Cnc balanced rotary converter Built with a refurbished motor. All other components are new. 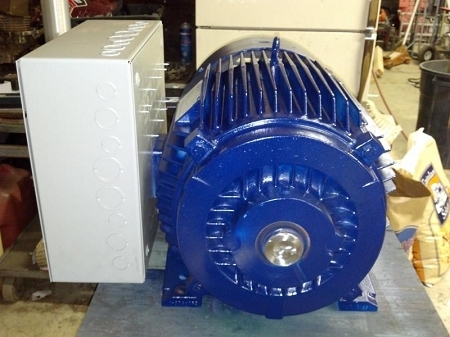 Name brand motors such as Baldor, Us motors, Ge, Siemens, Toshiba, Weg, World wide etc.